Baran Kosari was born in 1985 in Tehran, Iran. She is the daughter of director Rakhshan Bani- Etemad and producer Jahangir Kosari. After graduating from Soureh Academy her first role was in the film, The Best Papa of the World (1991), followed by Nargess (1991), The Blue-Veiled(1994), Ordibehesht Lady (1997) and Under The Skin Of The City (2000). 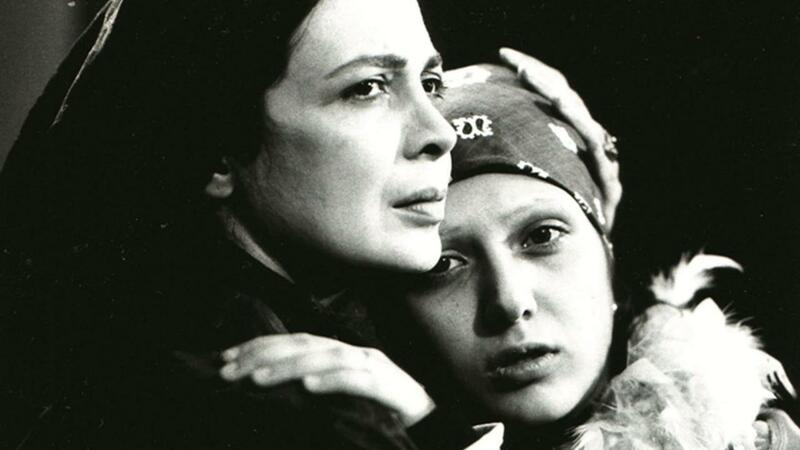 Ms Kosari’s appearances in theatre include Over The Mirror (1997), with Azita Hajian directing. Ms Kosari’s awards include, Crystalline Simorgh and a Diploma of Honor in the 25th Fajr International Film Festival.